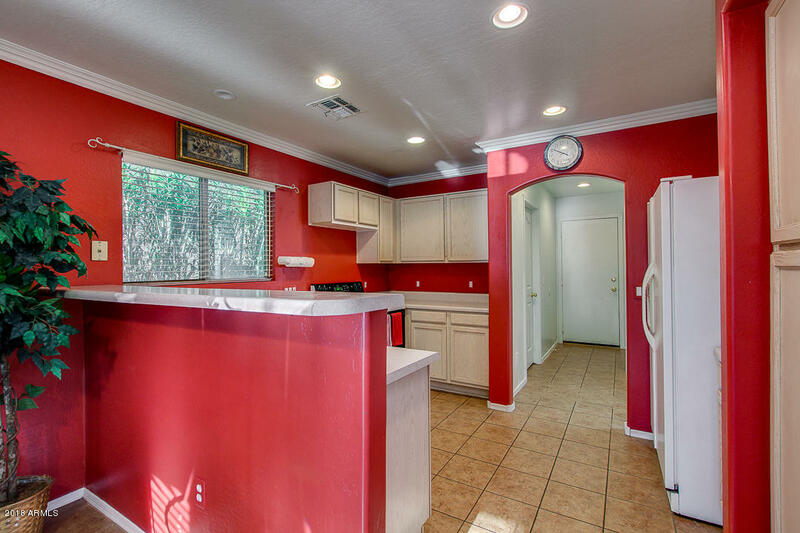 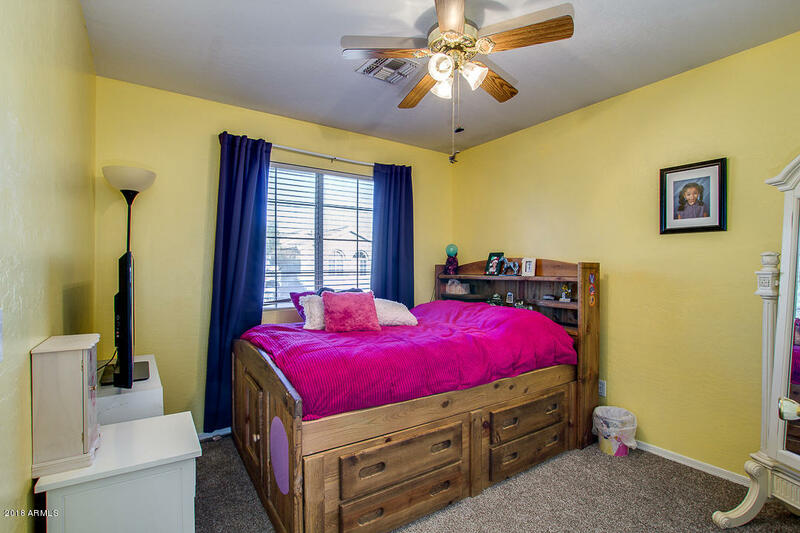 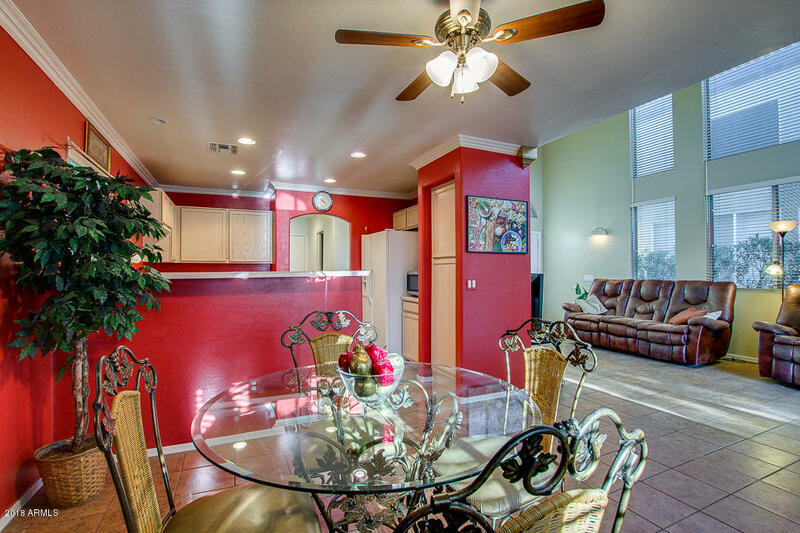 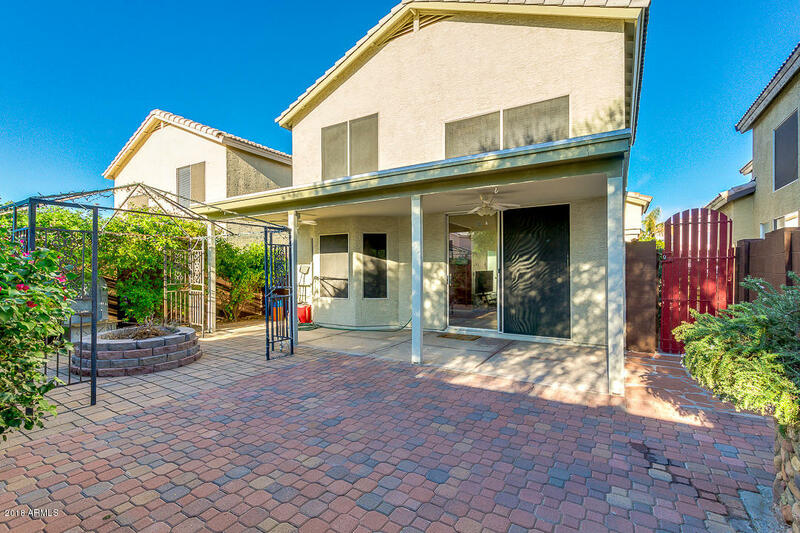 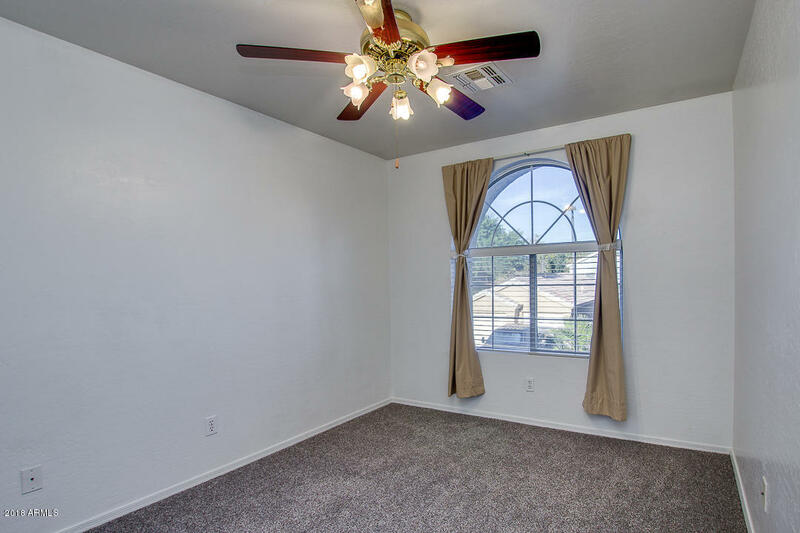 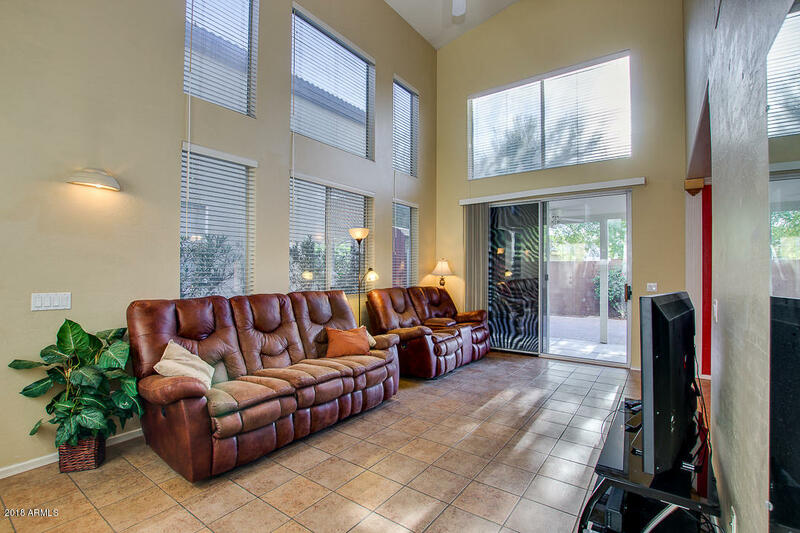 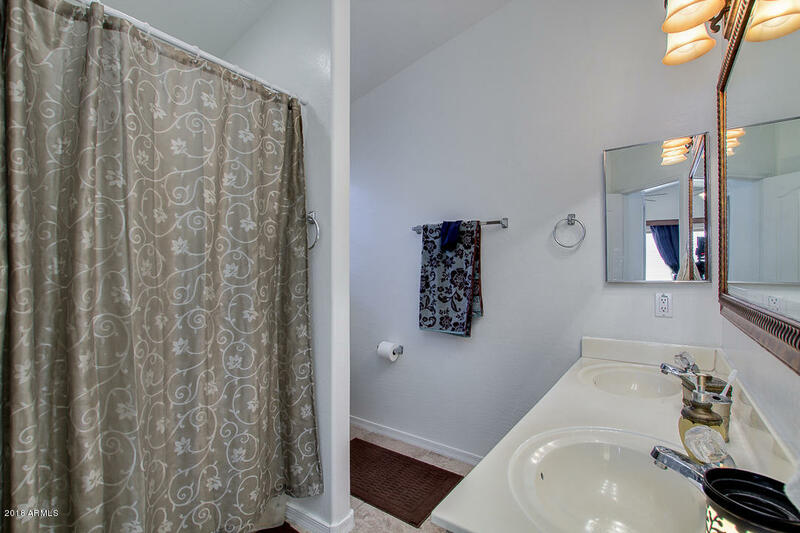 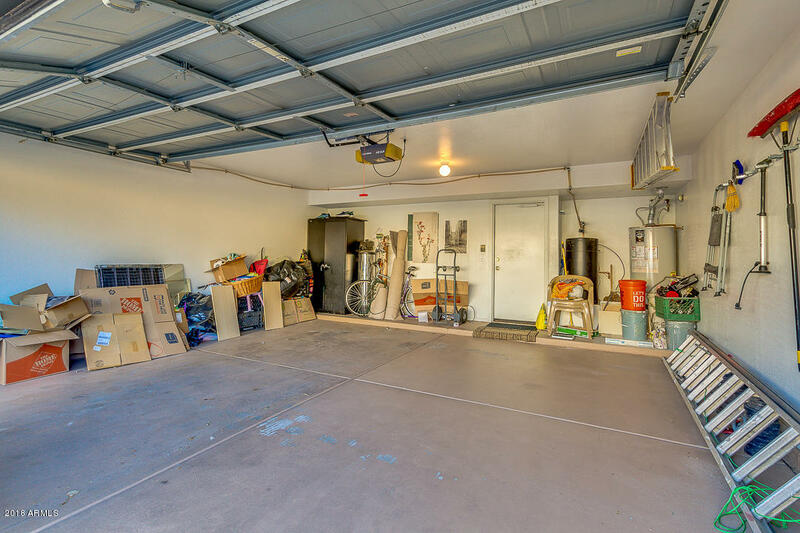 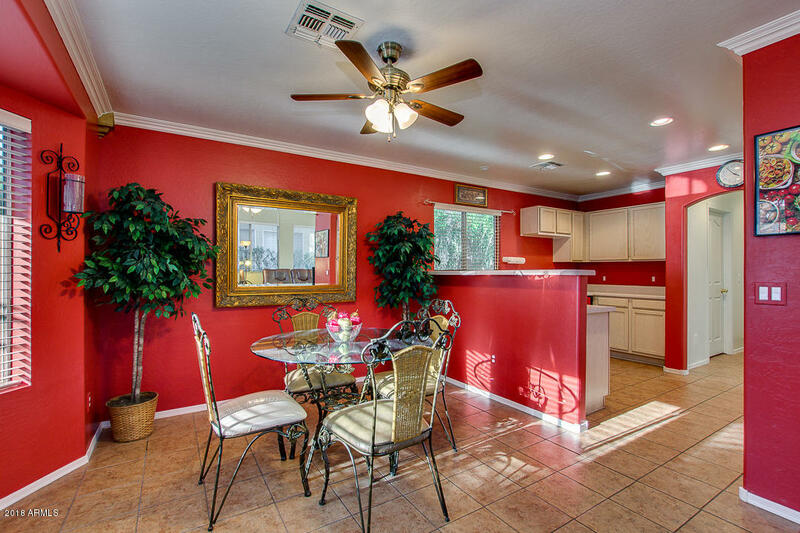 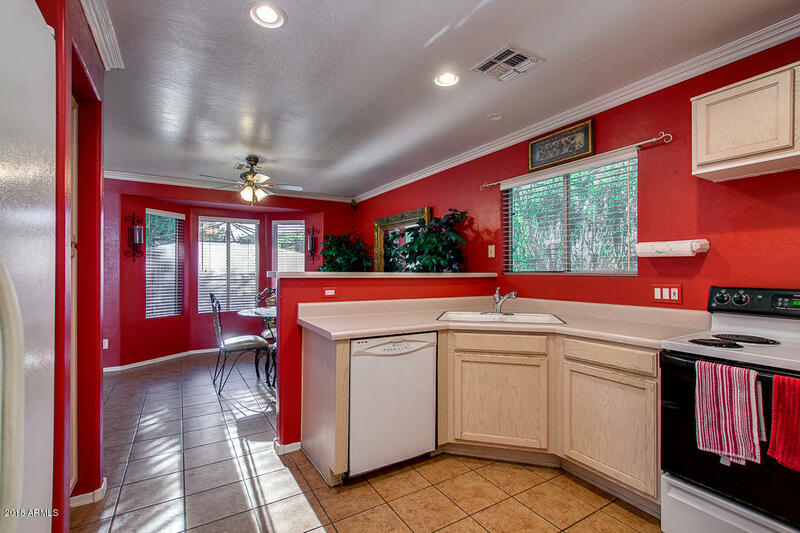 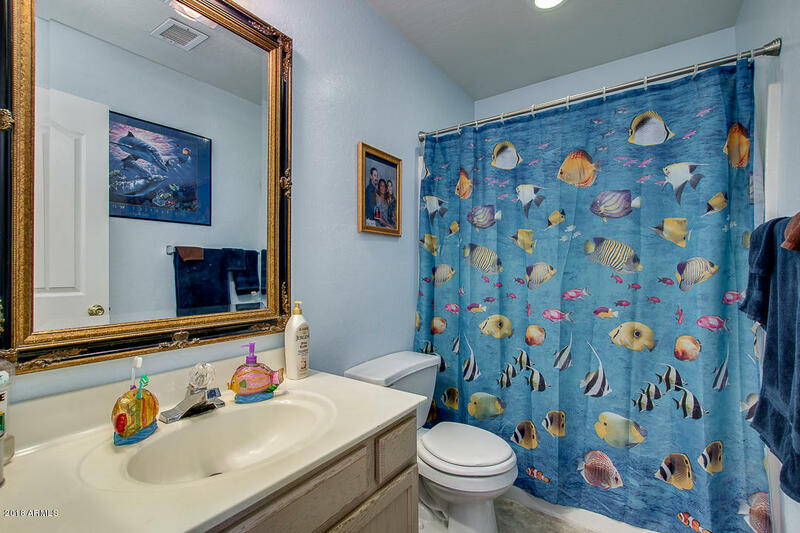 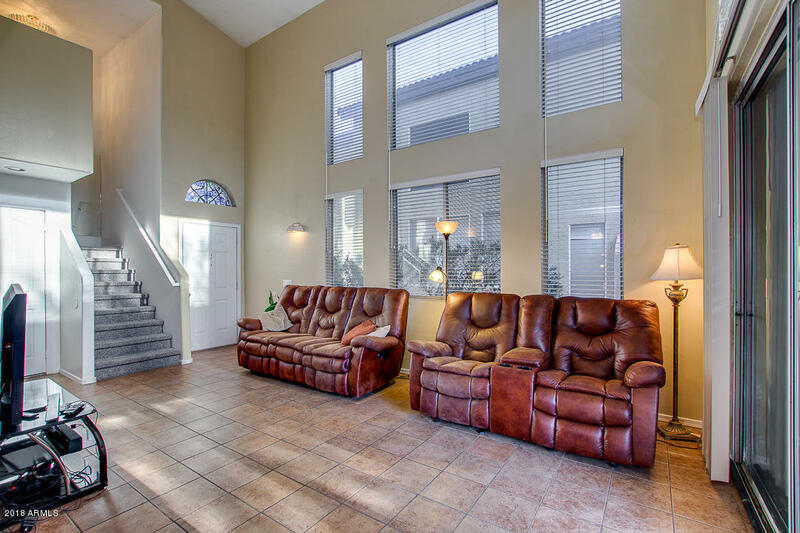 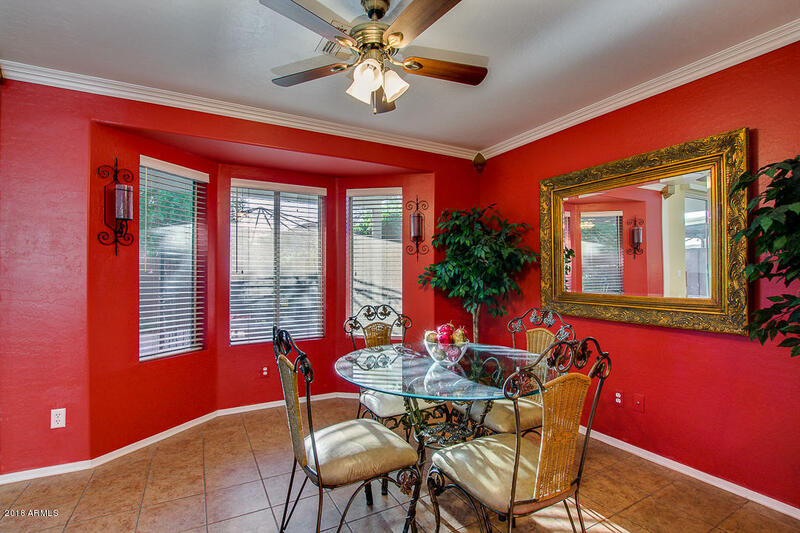 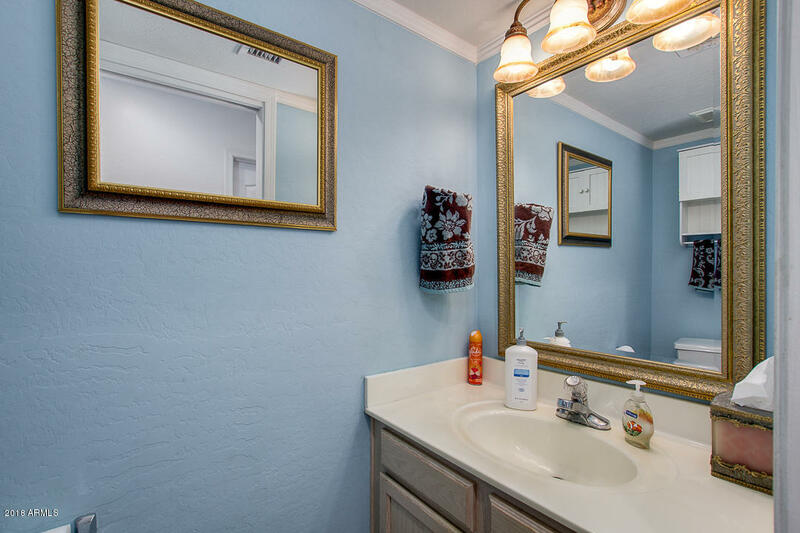 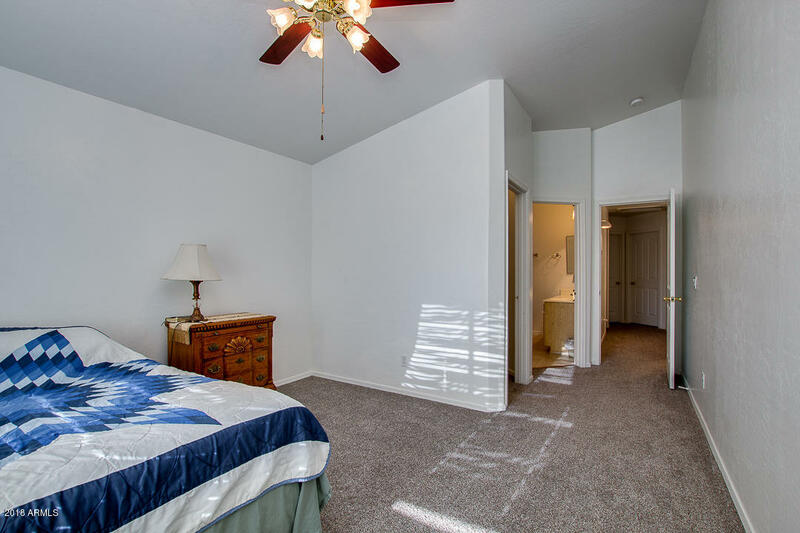 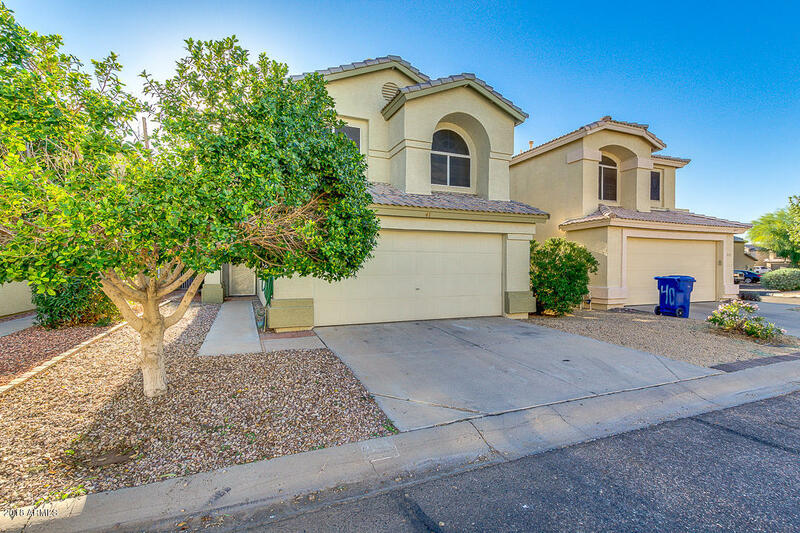 Come and see this beautiful 3 bed, 2.5 bath property now for sale in Mesa! 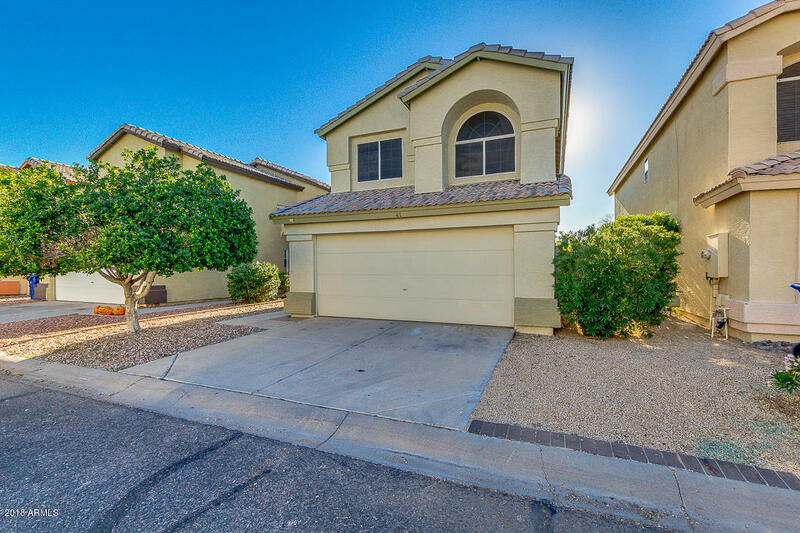 Pride in ownership shows in this meticulously maintained home featuring tile in all the right places, vaulted ceilings, recessed lighting, new carpet, open dining and living areas, and designer paint throughout. 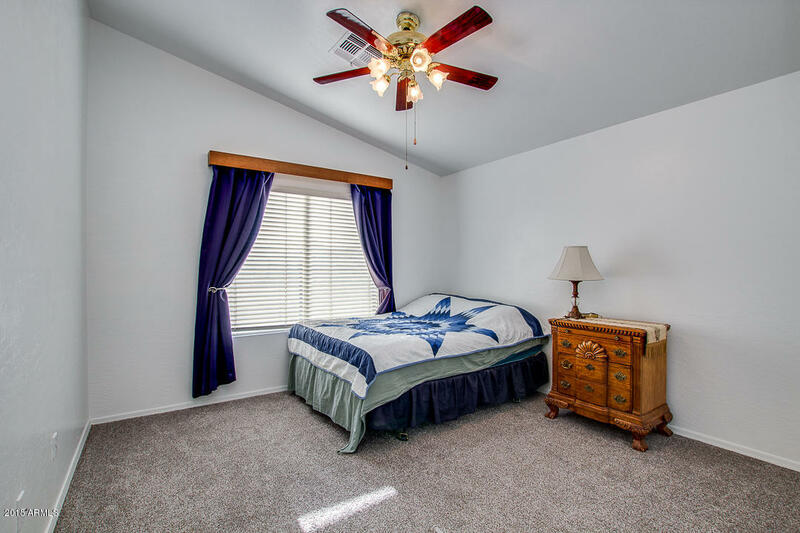 Inside the fabulous master bedroom you will find a private bath with his and her sinks, as well as a spacious walk-in closet. 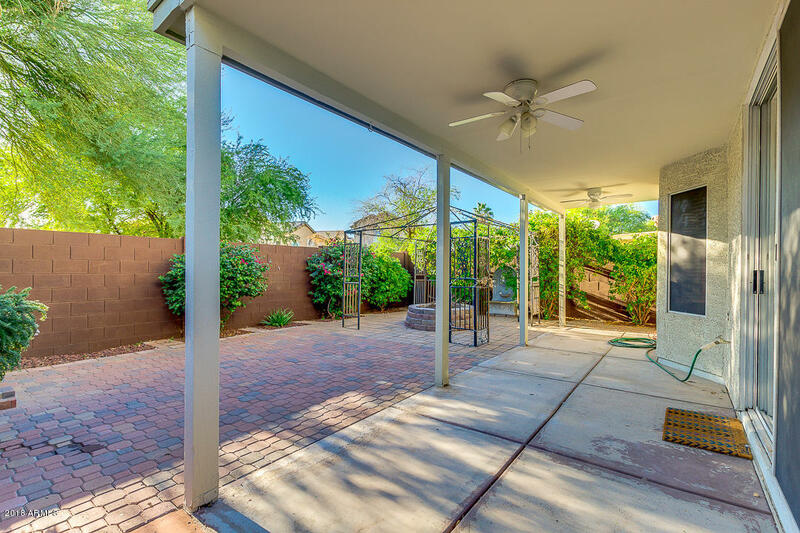 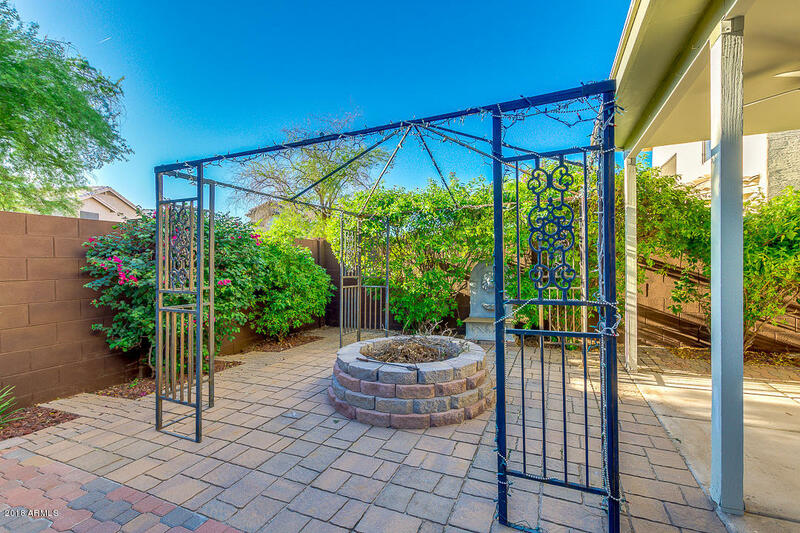 Out back you have a lovely covered patio and paved seating area with a fire pit. 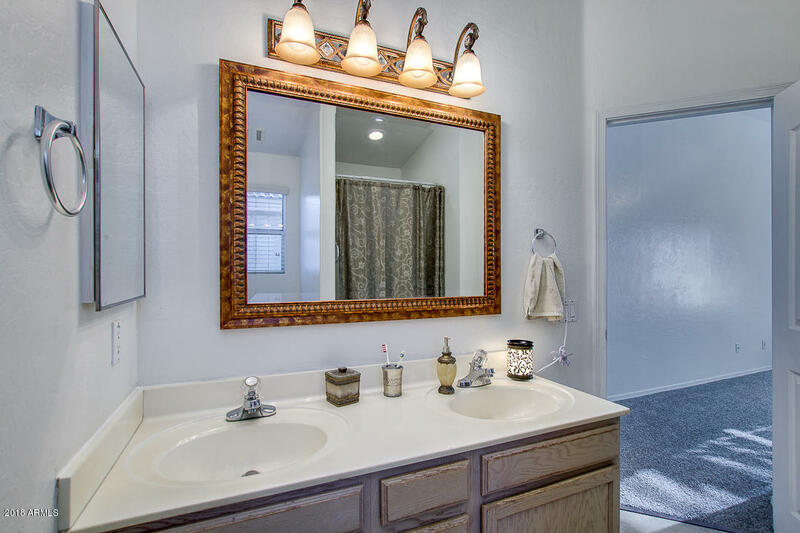 Your new home is located in a wonderful community with a refreshing pool perfect for the summer. 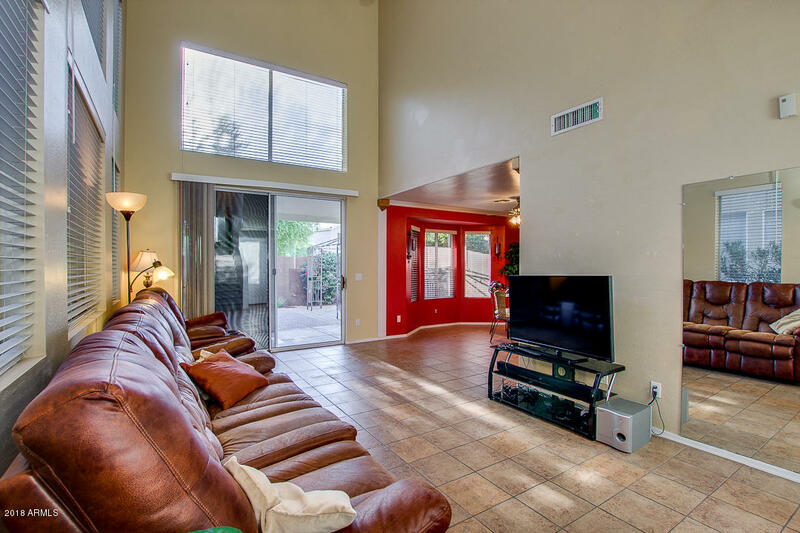 This home as it all! 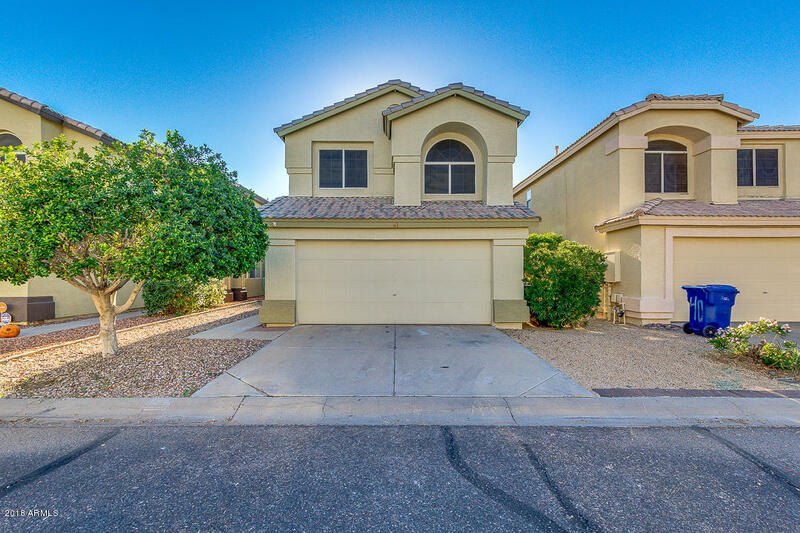 Hurry and schedule a showing before it's gone!